Happy Book Birthday to LIFE UNAWARE! Woo hoo! 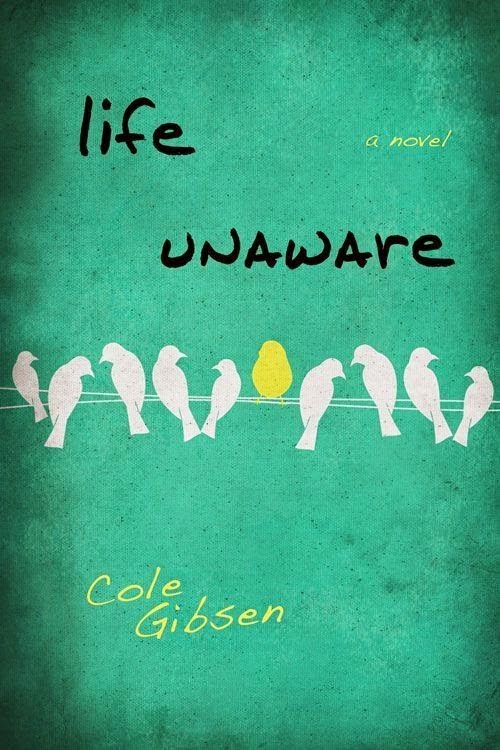 I’m excited to wish a happy book birthday to Cole Gibsen’s LIFE UNAWARE. I sure love realistic YA, and this book looks like one I’d gobble for breakfast. Interested? 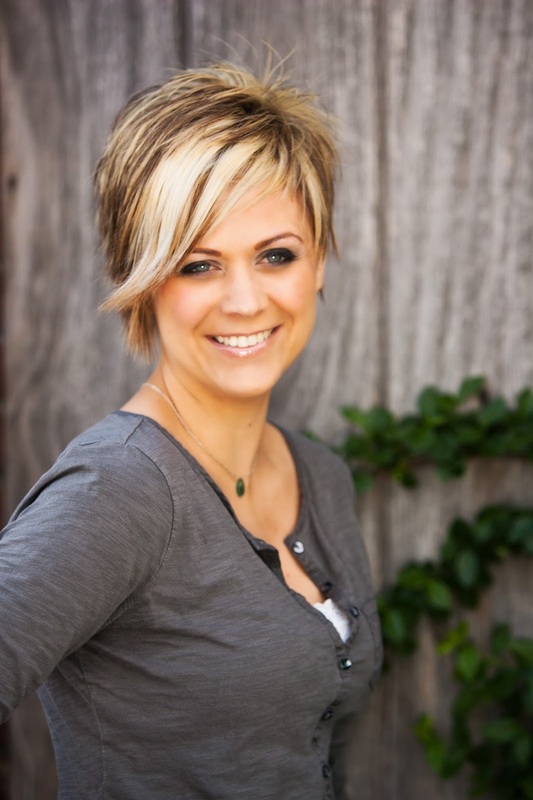 You can find LIFE UNAWARE on Goodreads, Amazon, B&N, Book Depository, B-A-M, IndieBound and Powells. Check out the Rafflecopter giveaway!